5 editions of The Modern History of Iraq found in the catalog. Add another edition? 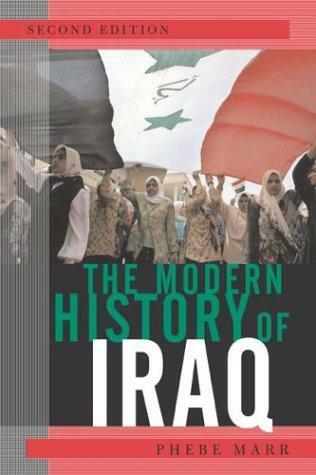 Are you sure you want to remove The Modern History of Iraq from your list? 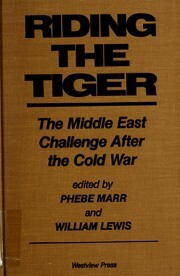 Published August 2003 by Westview Press . The state of Iraq is a new, twentieth-century creation, brought into being by politicians and statesmen, but the area included within its borders is home to several of humankind's oldest and most creative civilizations.